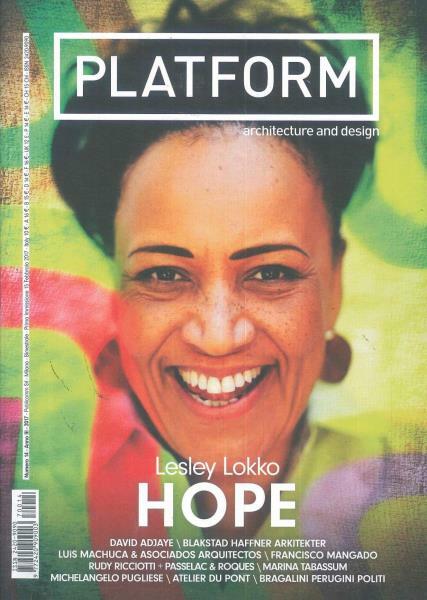 Platform Magazine is a magazine which hails from Milan, Italy. Written in both Italian and English, this stunning magazine, out six times per year is everything an Architecture magazine should be, and features stunning buildings, designs and concepts. Buy a single issue or susbcription with Unique Magazines and never miss an issue.